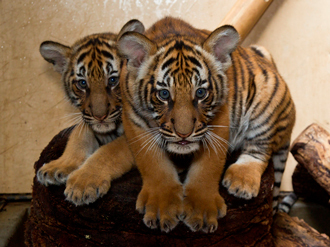 Malayan tiger cubs. Image Credit: © San Diego Zoo Global. All rights reserved.